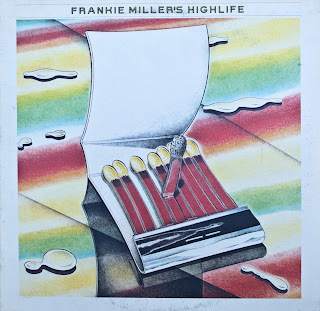 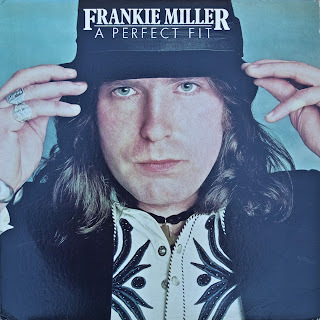 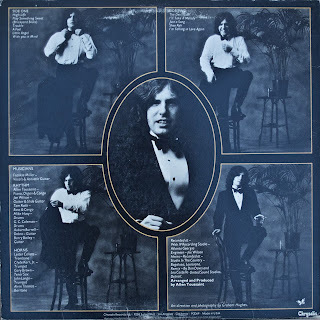 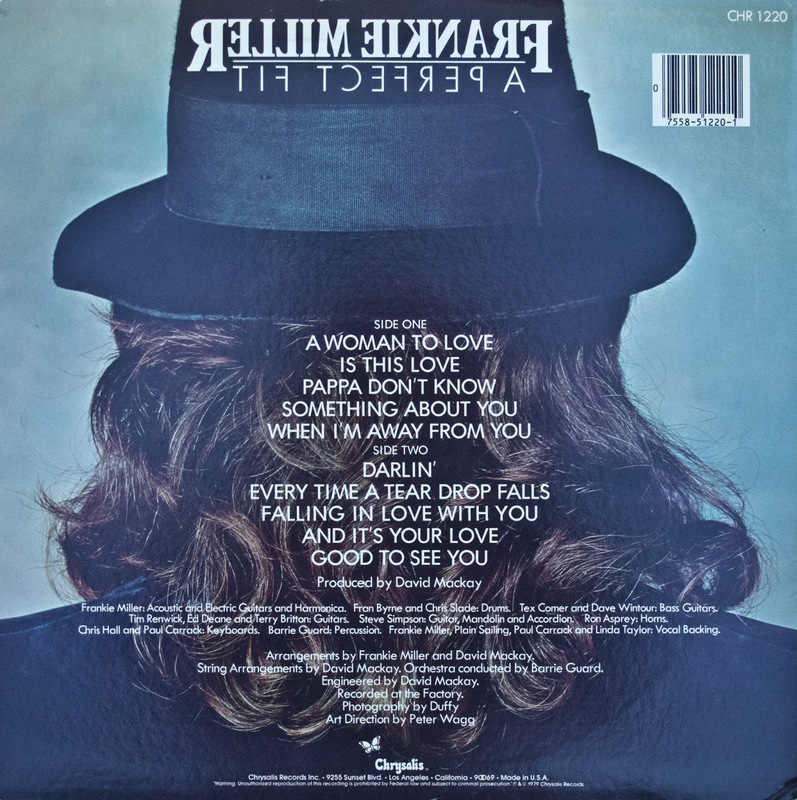 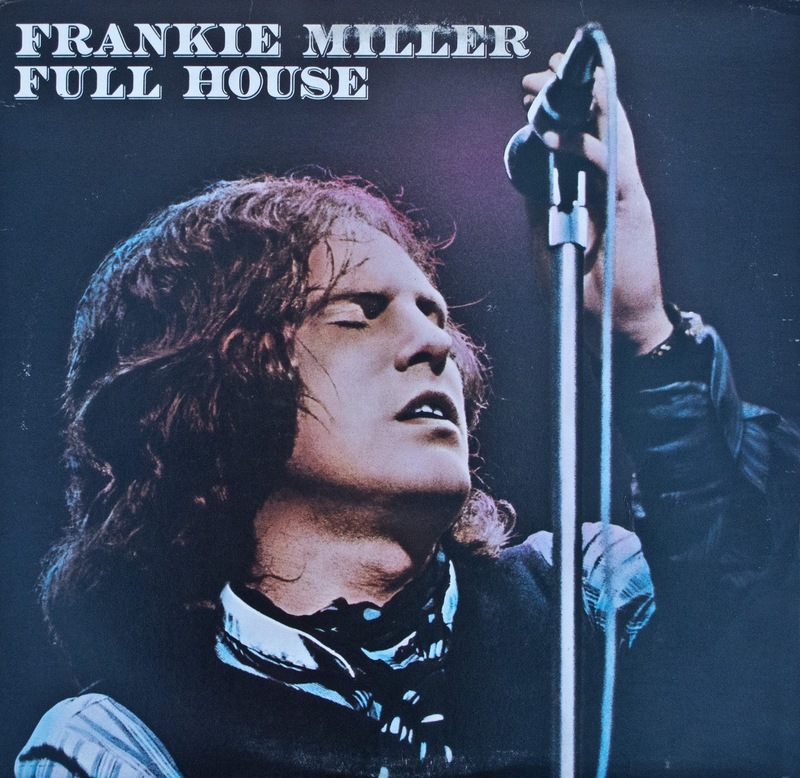 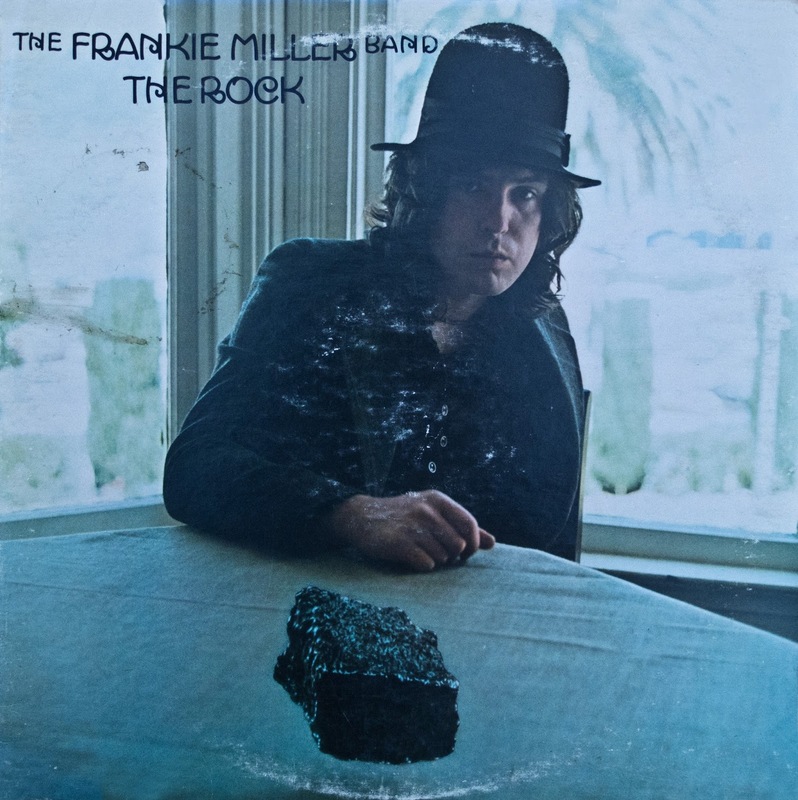 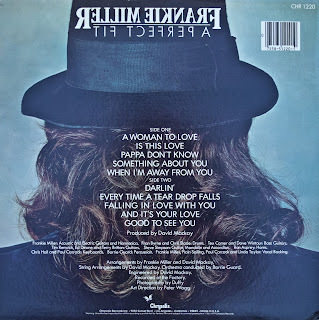 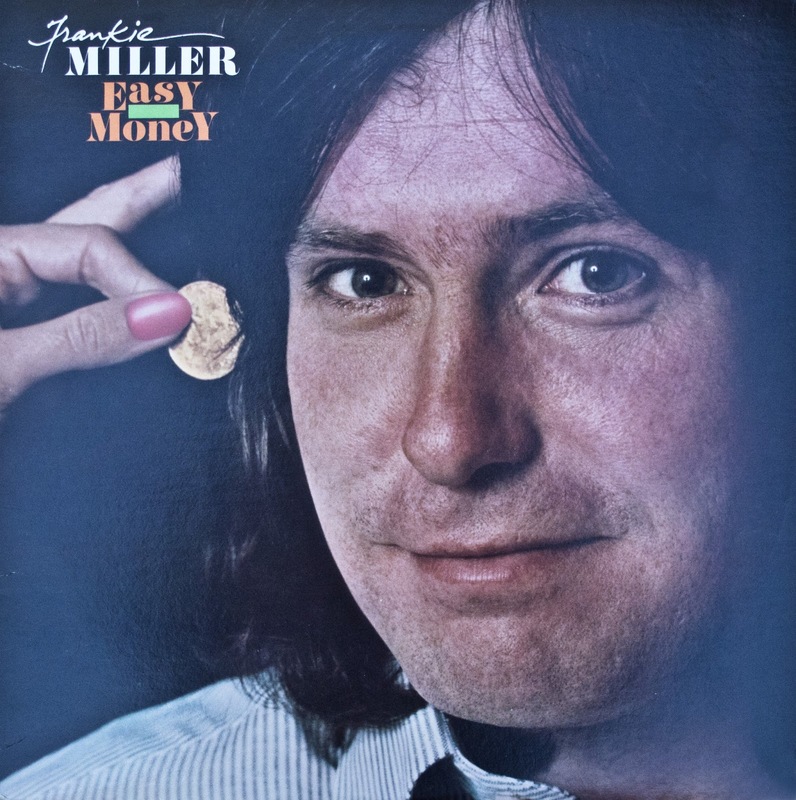 Frankie Miller was born in Scotland in 1949. 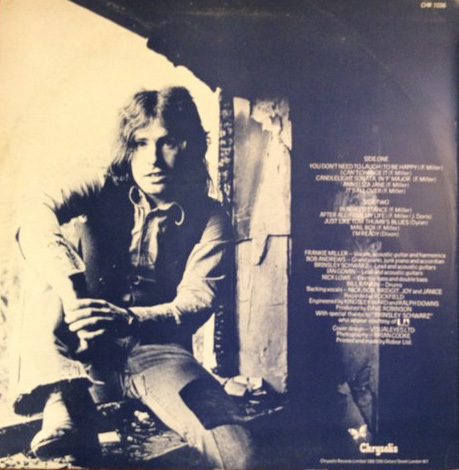 He began singing and writing songs at an early age. 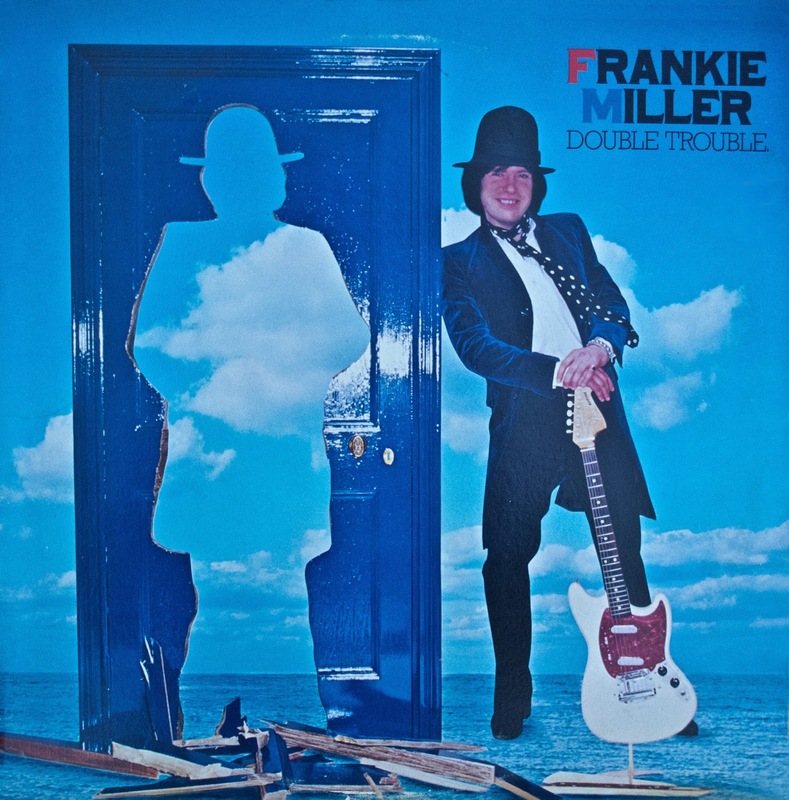 Robin Trower discovered him performing in a pub in London in the early 70s. 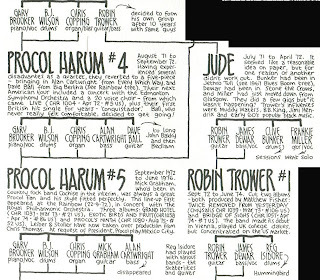 Trower had recently left Procol Harum and wanted to form a new band. 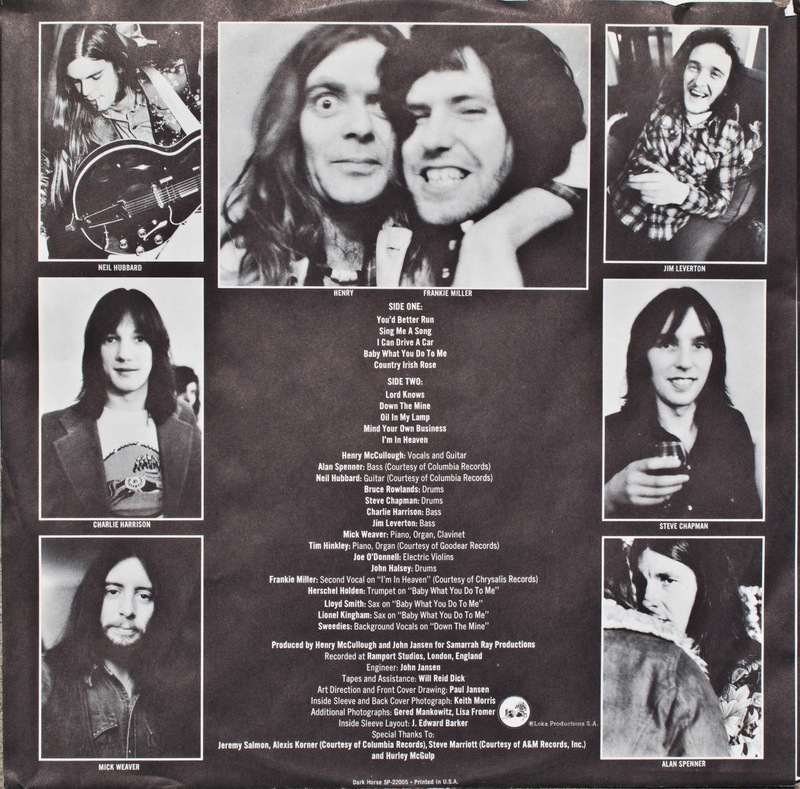 Together they formed Jude. 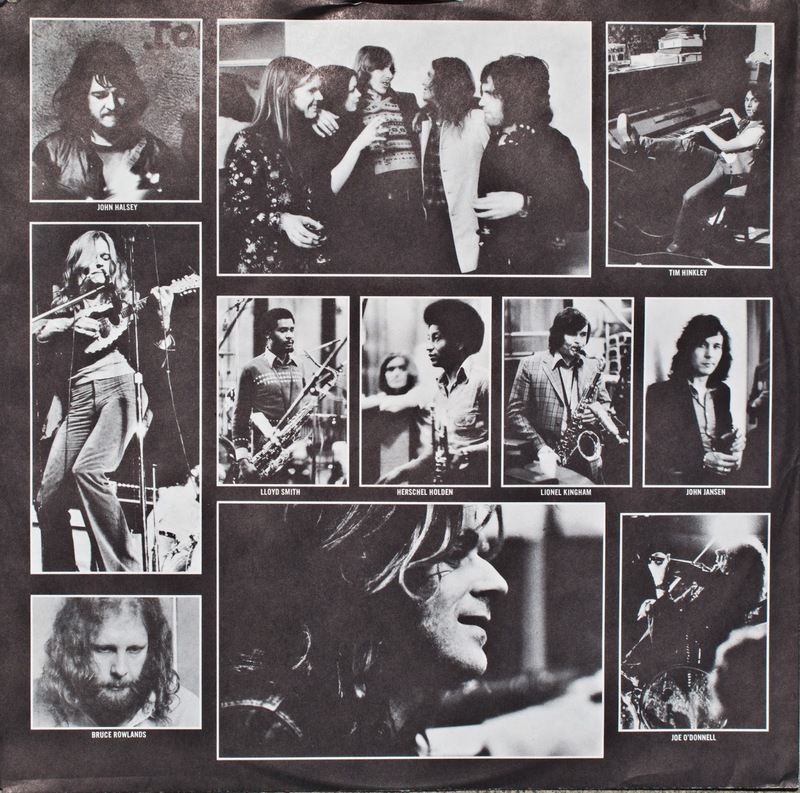 It included Miller’s friend, James Dewar, from Stone The Crows and Clive Bunker from Jethro Tull. 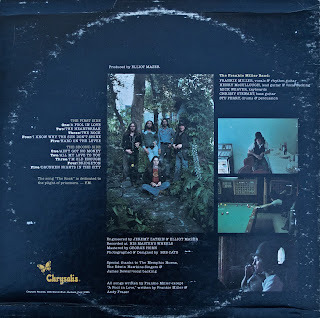 They disbanded before producing any recordings. 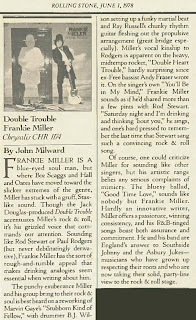 Robin Trower and James Dewar continued on with great success and Frankie Miller went solo. 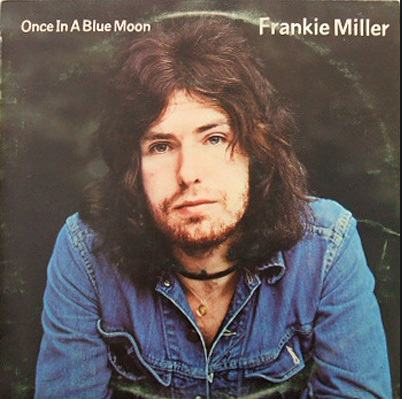 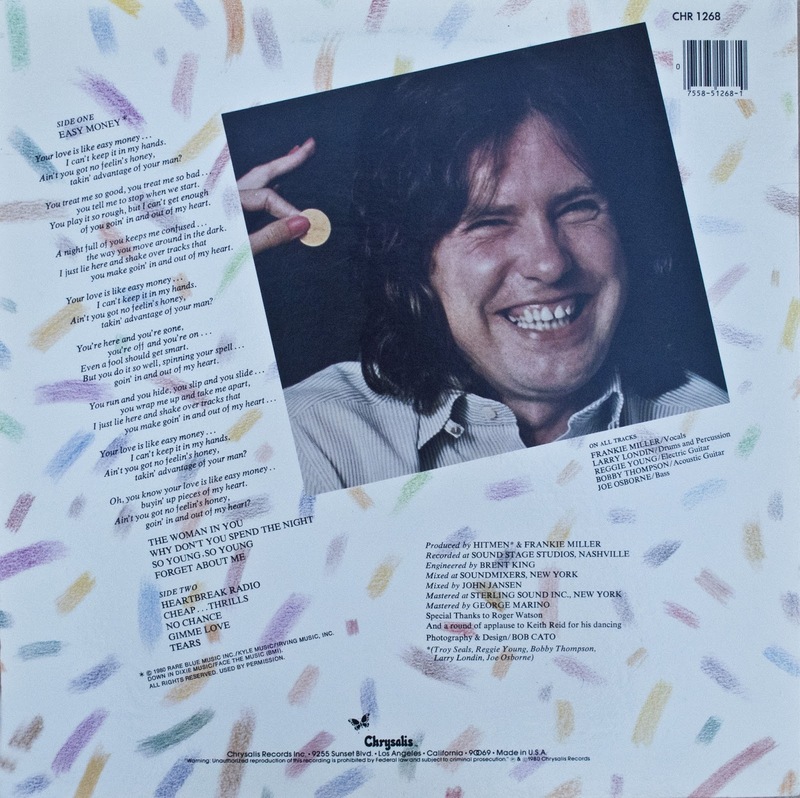 On his first album, “Once in a Blue Moon”, he was backed by Brinsley-Schwarz. 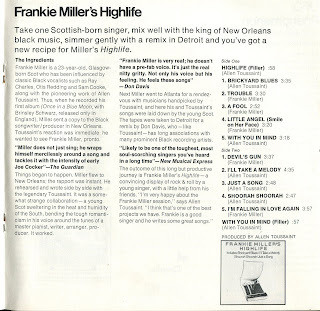 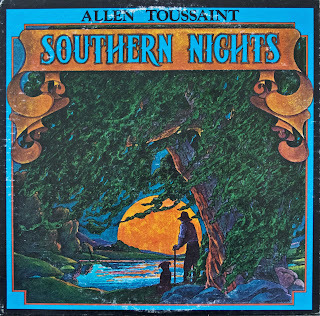 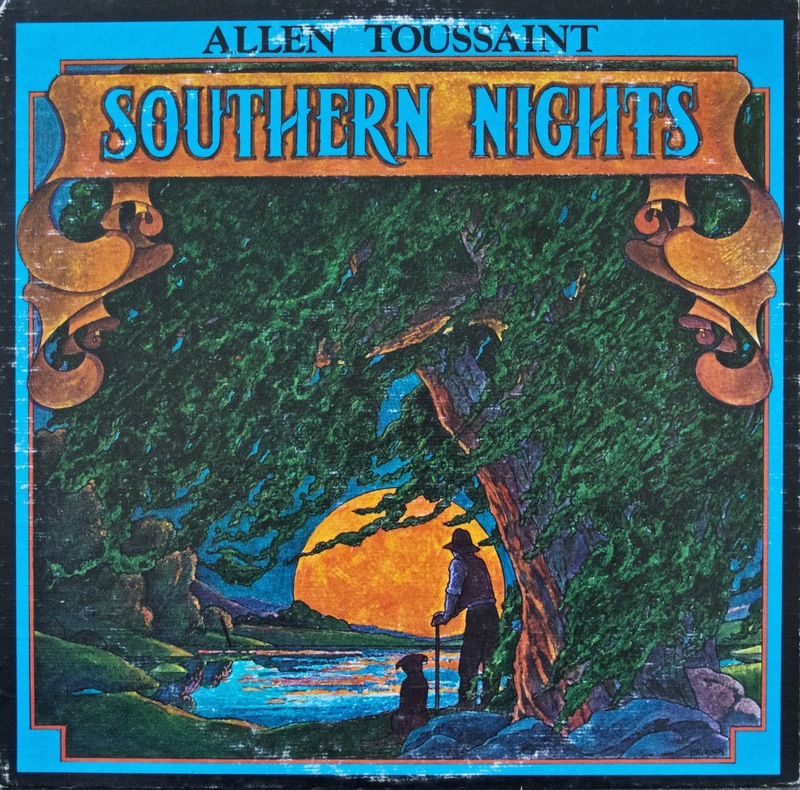 His second album, “Highlife”, was recorded in New Orleans and was produced by Allen Toussaint, who also wrote seven of the songs. 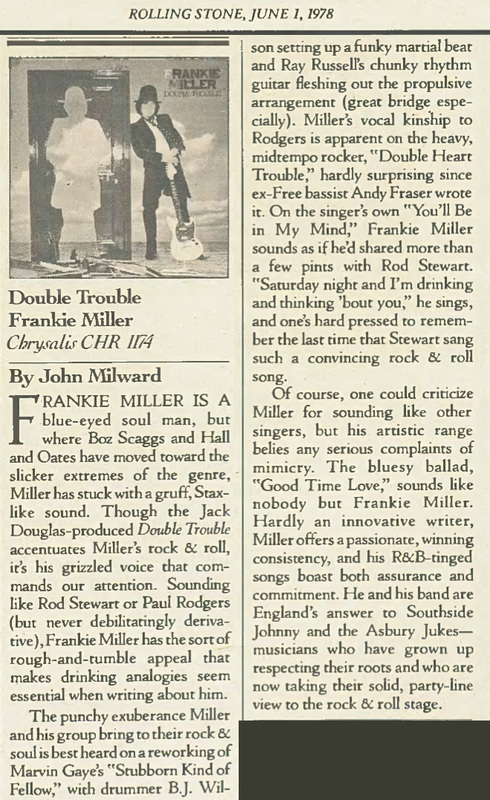 Miller briefly teamed up with Andy Fraser, from Free, who was looking for a replacement for Paul Rogers. They soon spilt, but co-wrote, “A Fool in Love”, which appeared on his third album, “The Rock”. 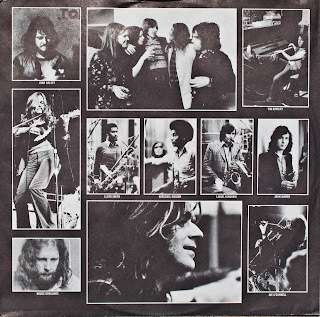 Paul Kossoff played lead guitar uncredited on “I know why the sun don’t shine”. 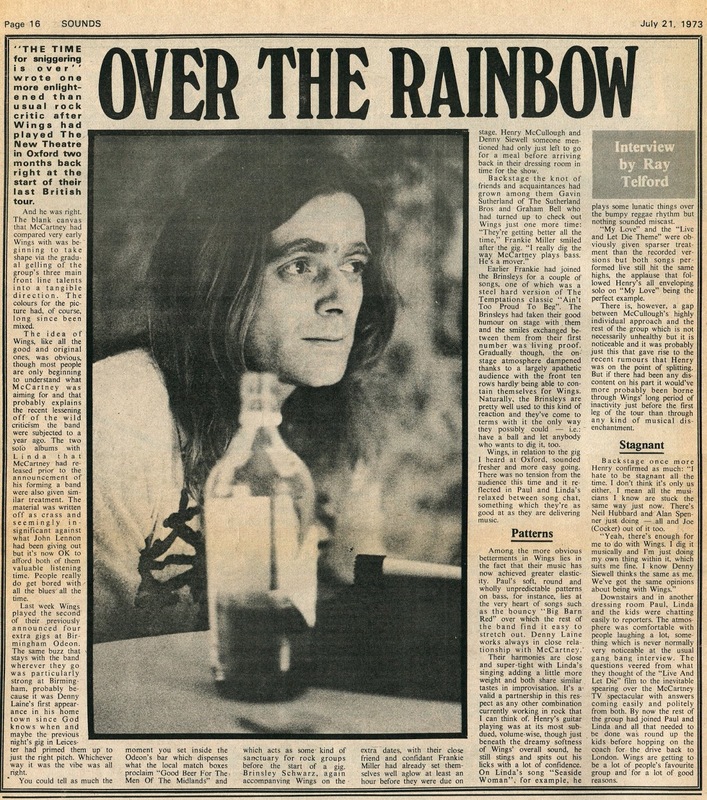 “The Rock” included guitarist Henry McCullough from The Grease Band and Paul McCartney’s Wings. Also Mick Weaver, who had recently replaced Steve Winwood in a reformed Traffic, called Wooden Frog. 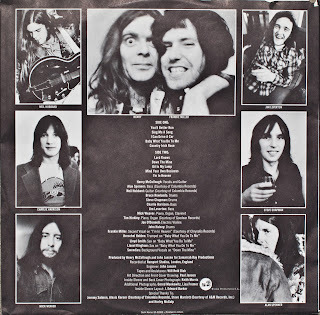 Chris Stewart and Stu Perry played bass and drums. 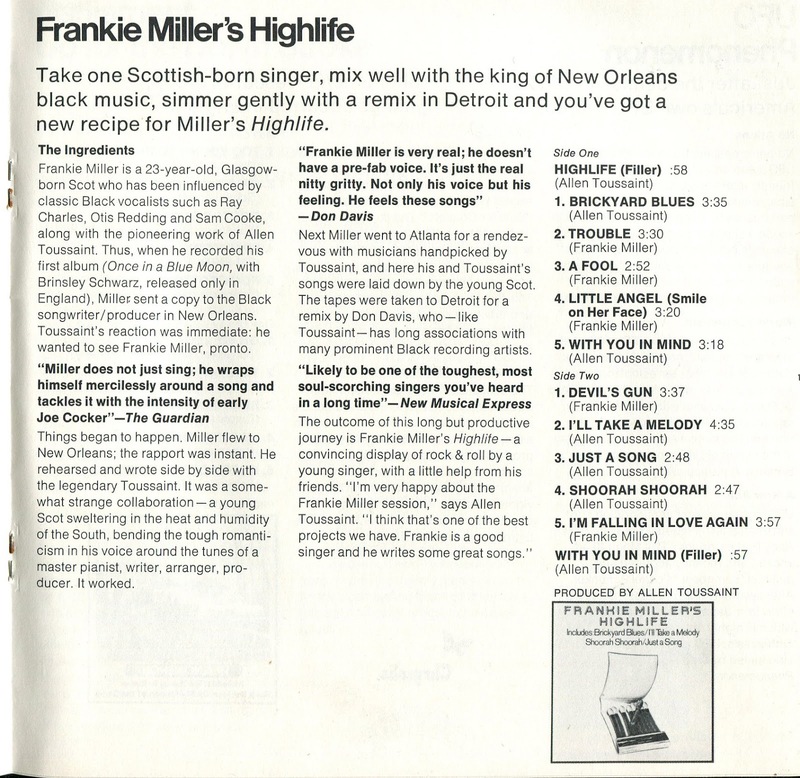 Frankie Miller continued to record with other musicians. 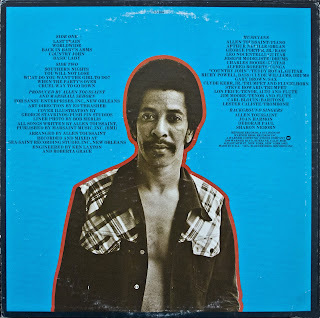 His music became more famous then himself as other artists recorded his songs. 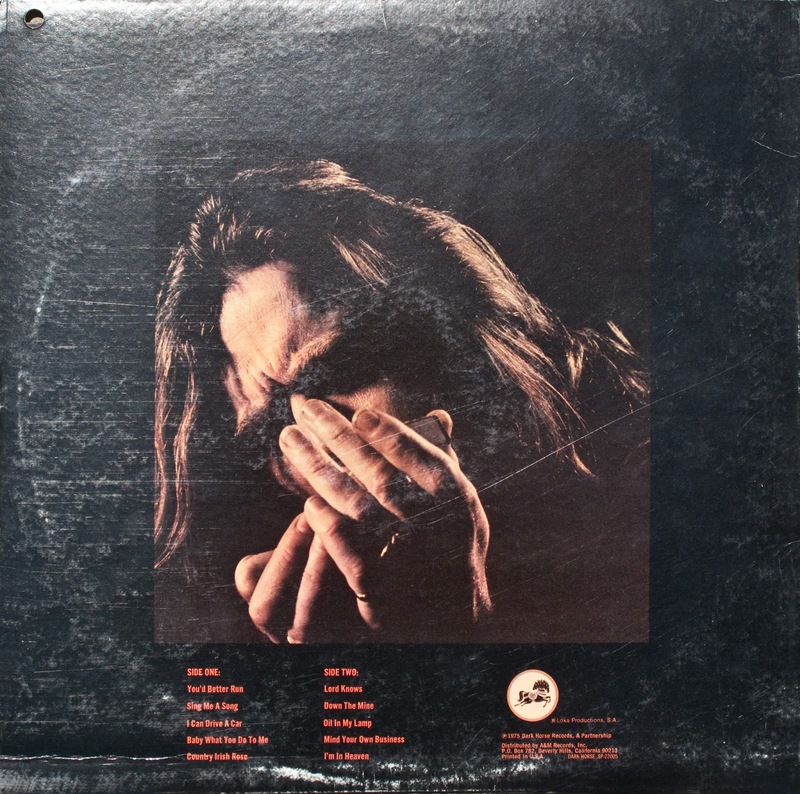 Artists such as Ray Charles, Joe Cocker, Rod Stewart, Etta James, The Everly Brothers and more. 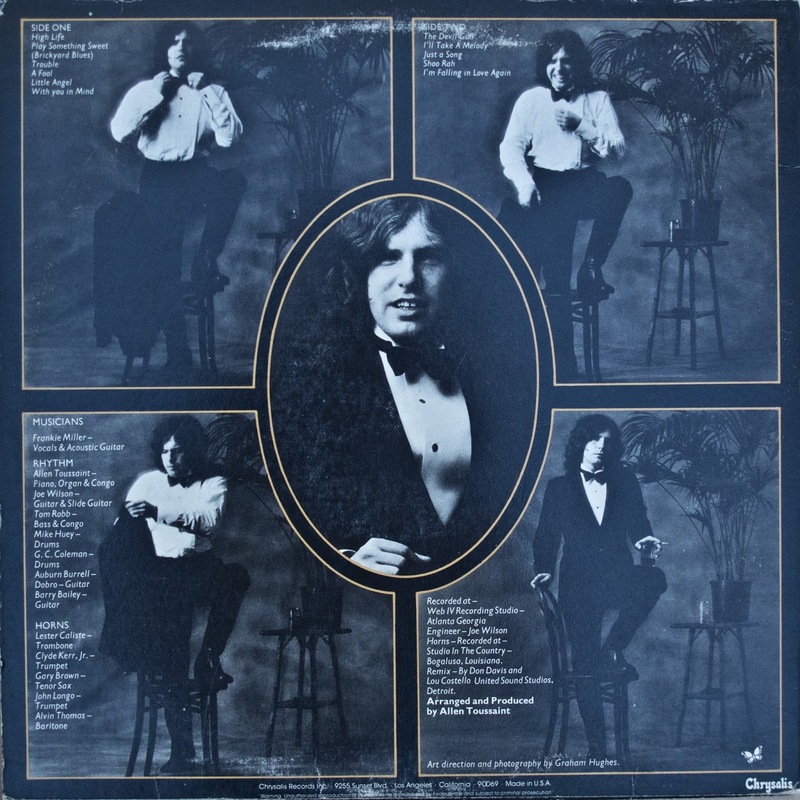 He also worked as an actor. In 1994, just as he was starting a new project with Joe Walsh and Nicky Hopkins, he suffered a brain hemorrhage. He survived and has been in recovery since. 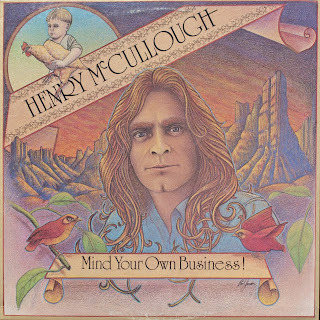 Henry McCullough had a massive heart attack on November 5, 2012. 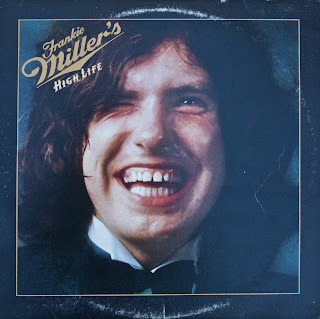 He suffered brain damage and is in recovery. 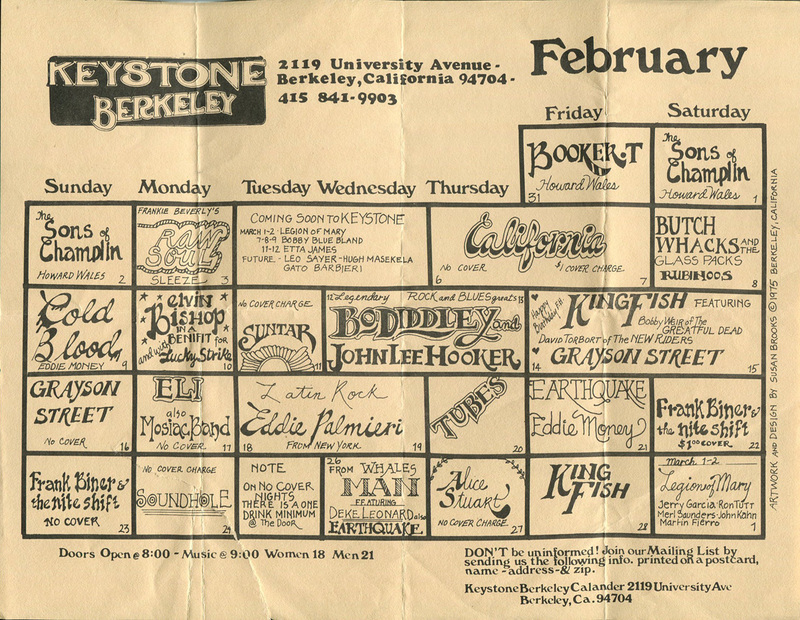 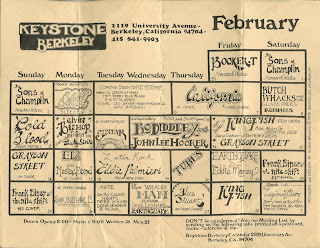 Keystone in Berkeley, California on October 13, 1975. 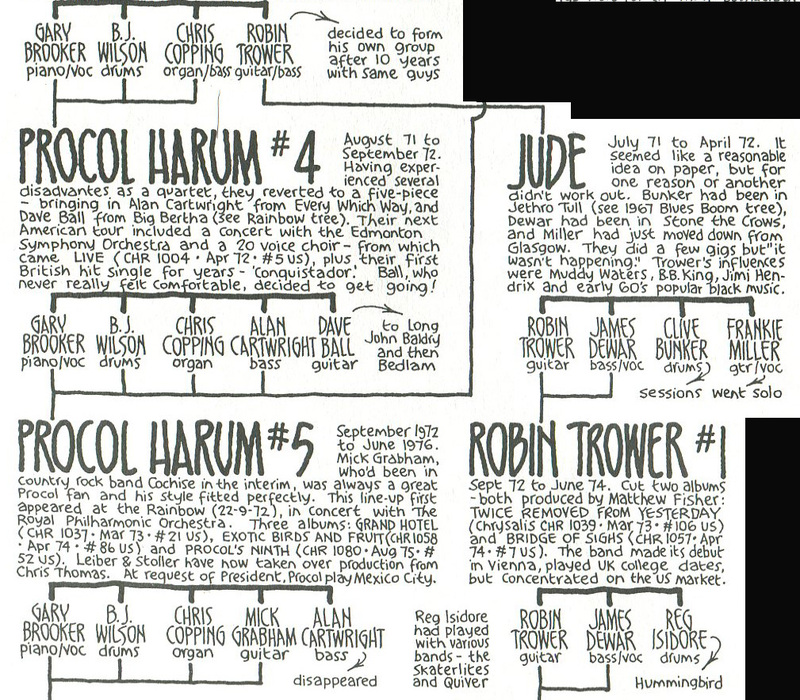 From Rock Family Tree by Pete Frame. 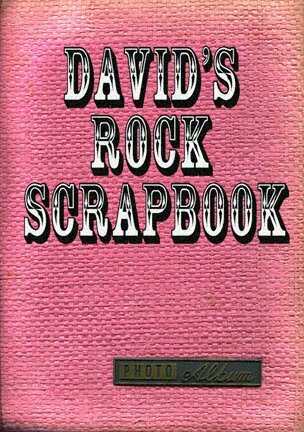 Copyright © 1993 Omnibus Press. 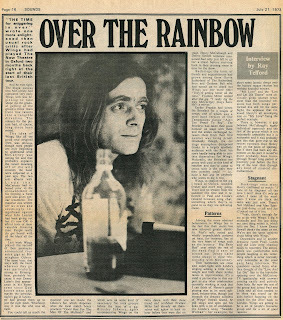 An article about Wings with Henry McCullough. 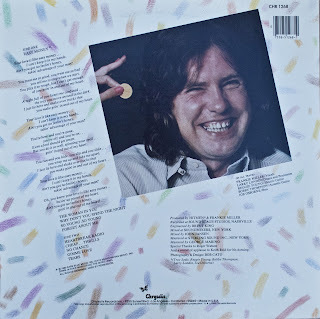 and was being backed by Brinsley-Schwarz. Rumors start that McCullough is leaving Wings. 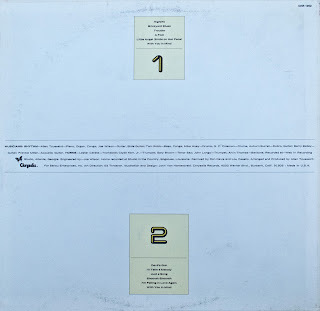 Copyright © Sounds July 21, 1973. 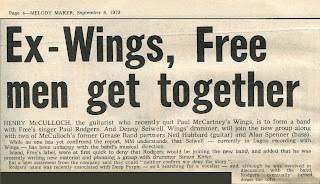 Paul Rogers, of Free, forming a band. 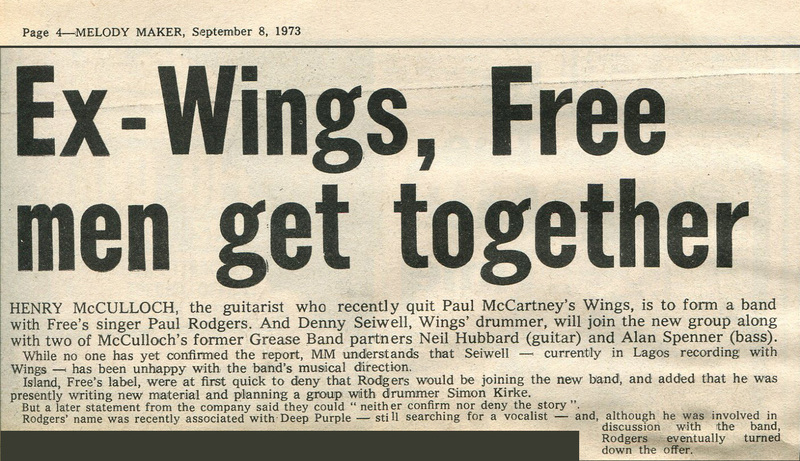 Copyright © Melody Maker September 8, 1973.
and talks about his new solo album. A promotional piece for "Highlife"
where we saw him perform. 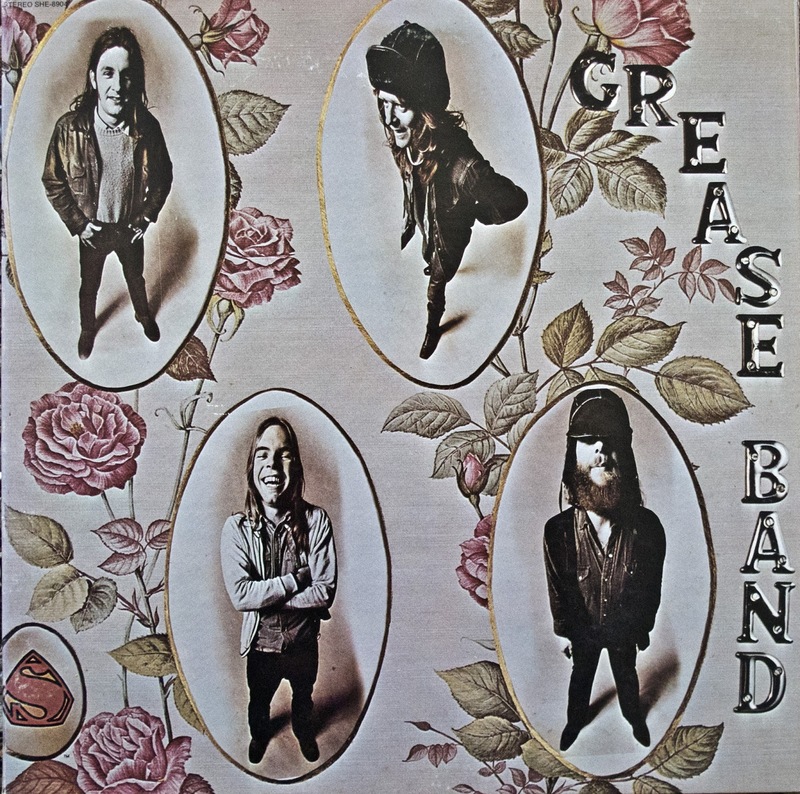 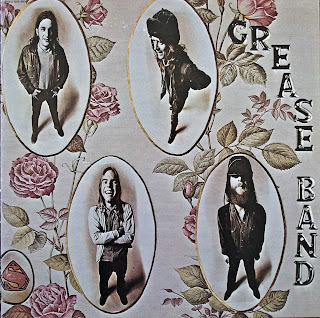 The first album released 1972. 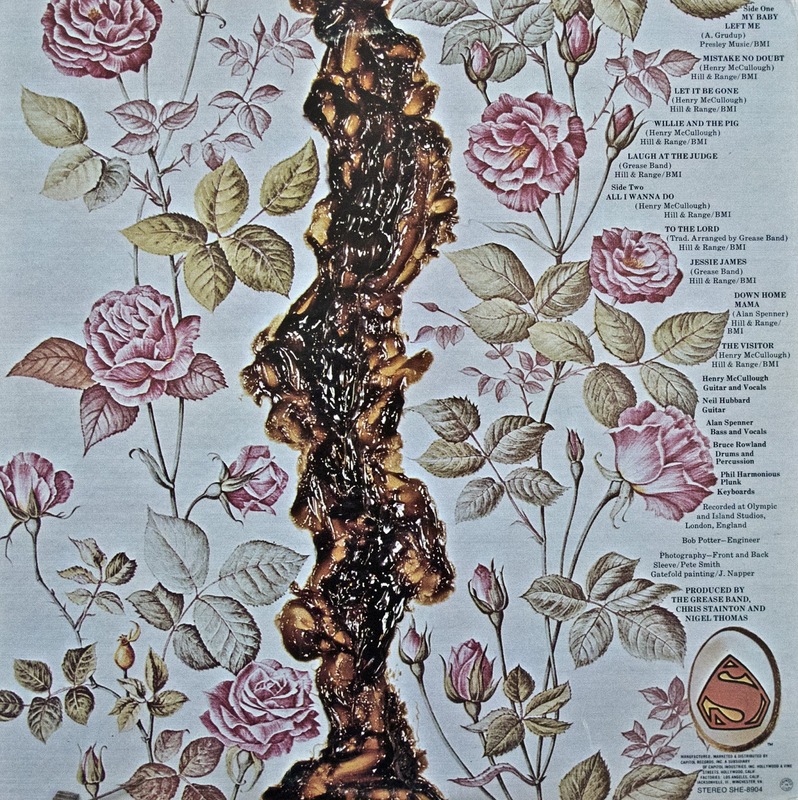 The second album released 1974. This is the same album, but different cover art. of the Miller Beer logo. 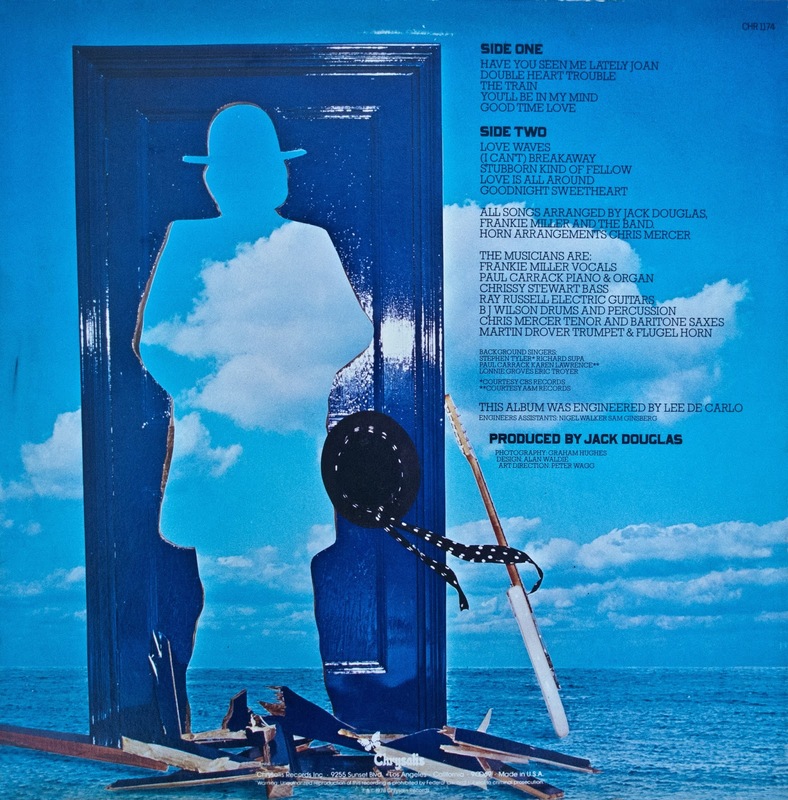 The third album released 1975. 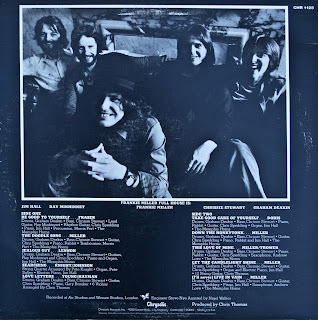 The fourth album released 1977. 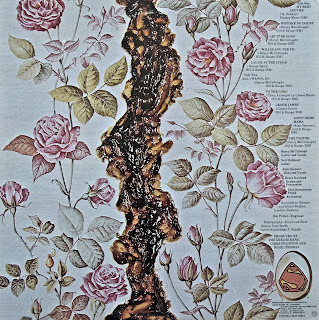 The fifth album released 1978. 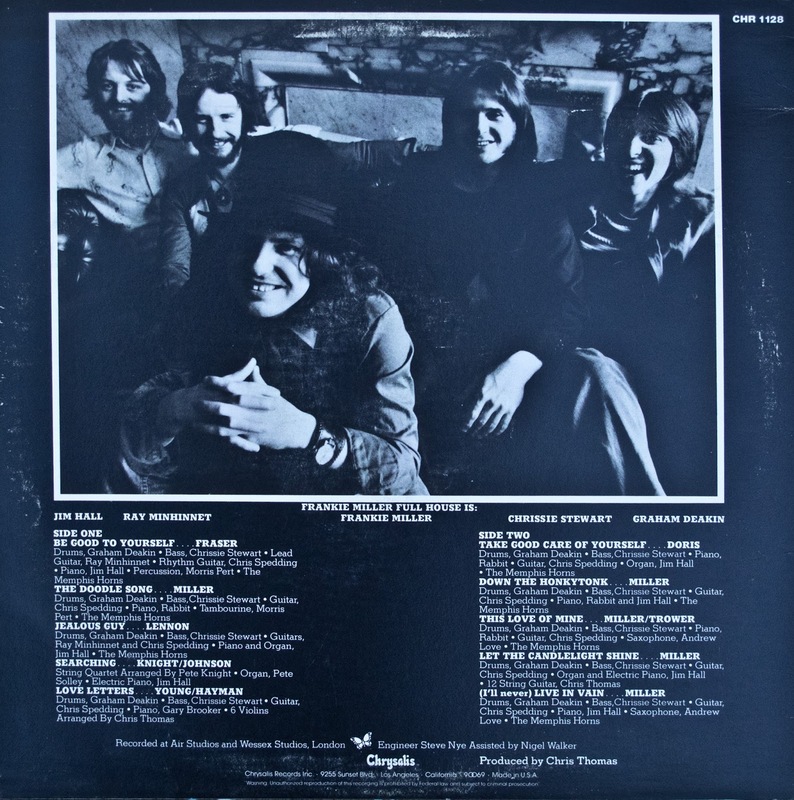 The sixth album released 1979. 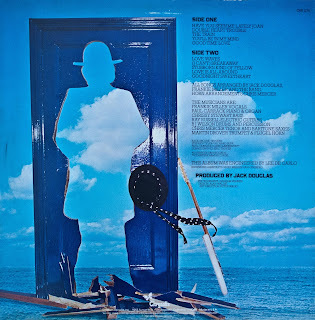 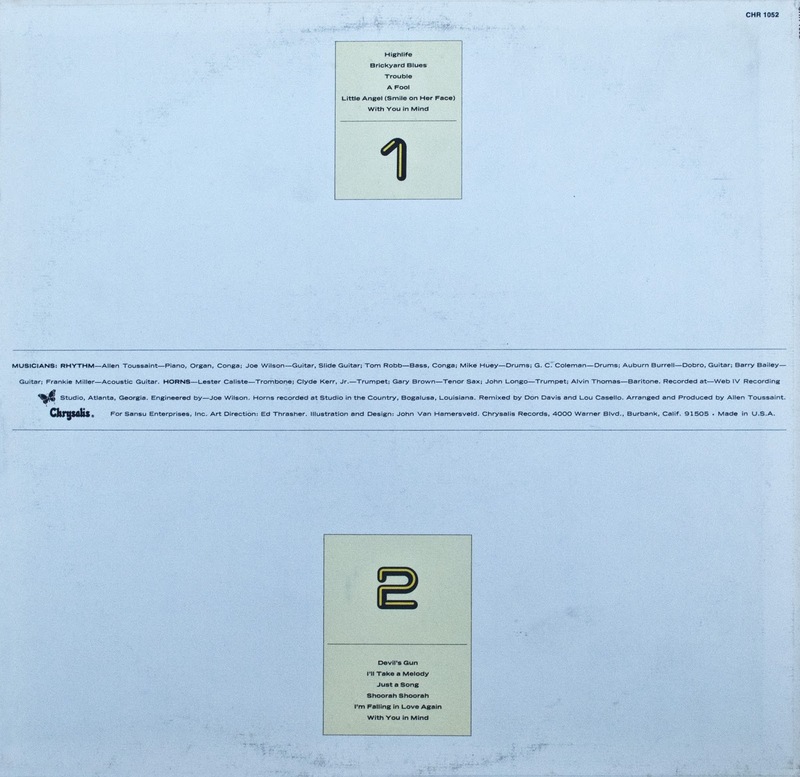 The seventh album released 1980.
out as Joe Cocker's backing band. 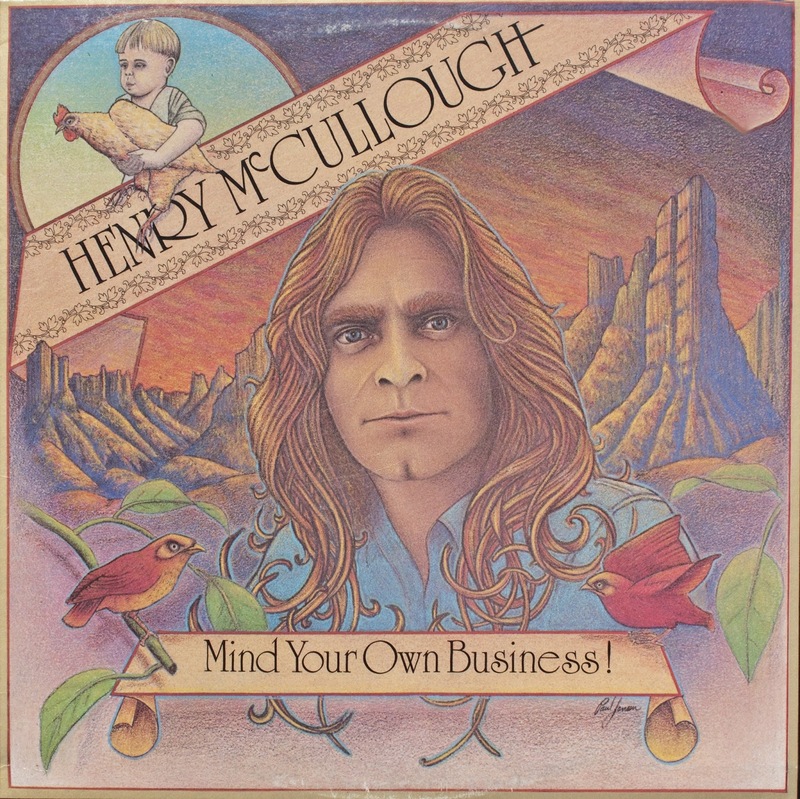 Henry McCullough's first solo album.